Metropolitan Infrastructure has completed three key projects in the Turtle Creek area: The Dredging of Hall Street Pond, The Dredging or Stonebridge and Blackburd Ponds, and The Turtle Creek Bowen Walls. 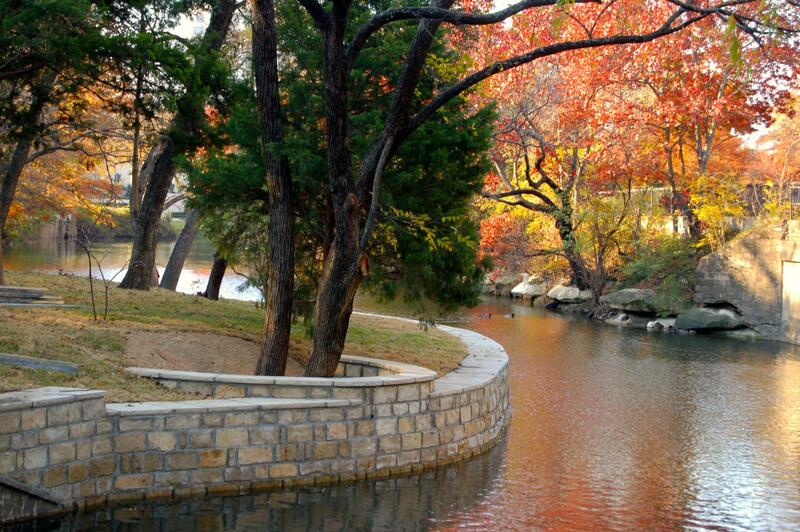 Metropolitan Infrastructure was retained by the Turtle Creek Association to develop concepts and plans to produce highly aesthetic retaining walls to provide channel stabilization along key portions of Turtle Creek. These walls protected the adjacent parks and provided a stable embankment for hike and bike trails within the parks. Project preparations included creating a rendering using Sketch-Up and Photoshop, which engaged the community and raised funds for the wall construction. 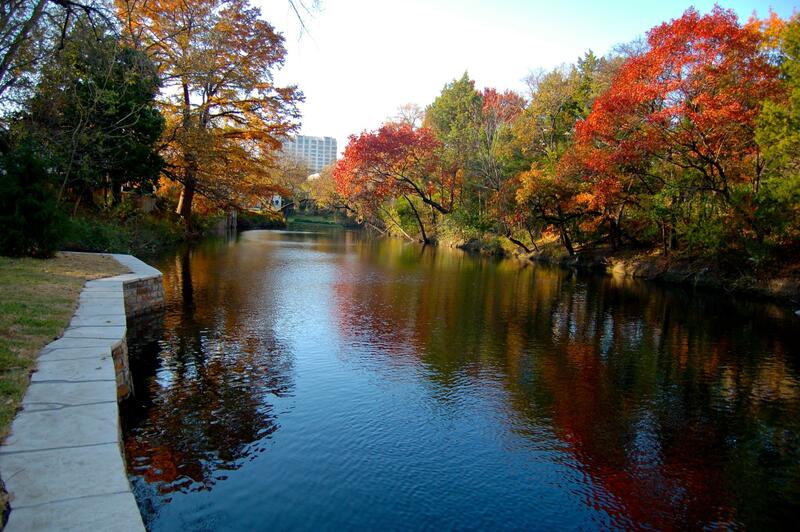 Metropolitan Infrastructureâs engineers conducted public meetings and coordinated with city staff and the Turtle Creek Association. 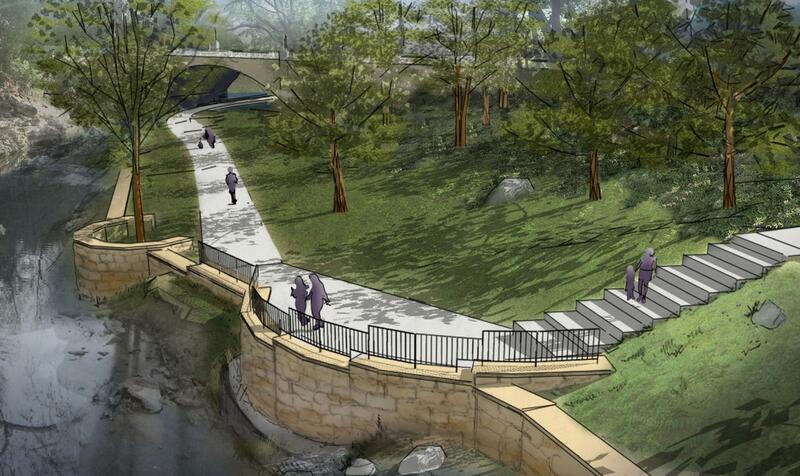 MI's design services included developing plans for the retaining wall layouts, erosion protection, pedestrian trail designs, custom railing designs, quantity calculations, construction management, tree protection, and wall foundation designs. Metropolitan Infrastructure developed an enviromental report and detailed plans for the dredging of contaminated sediment from an existing pond. 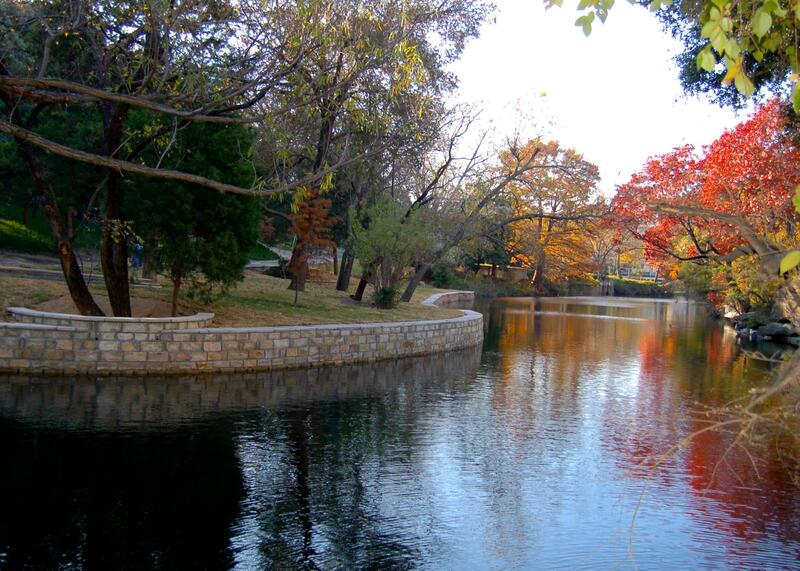 This project required the design of composite retaining walls to protect properties along Turtle Creek from erosion and slope failures. The composite walls were designed to maximize the structural strength while providing a very aesthetically pleasing appearance through the use of Milsap and Luedder's limestone in a random Ashlar pattern. The report included a detailed evaluation of various dredging and excavation options as well as coordination and communication with several environmental agencies including TCEQ and the US Army Corps of Engineers. The construction plans included dredging plans, dam design, pond cross sections, site layouts, repair details for a concrete dam, tree well retaining wall details for permanent erosion control, and vertical stone shore protection walls. Metropolitan Infrastructure also provided quantity calculations and construction cost estimates for the project. The project scope also included public meetings with city staff and the city council representative and construction administration duties.